A Delhi Court on Saturday reserved order on bail plea of Shivani Saxena, an accused in the AgustaWestland chopper money laundering case. The court is likely to pass the order at 4 p.m. today. 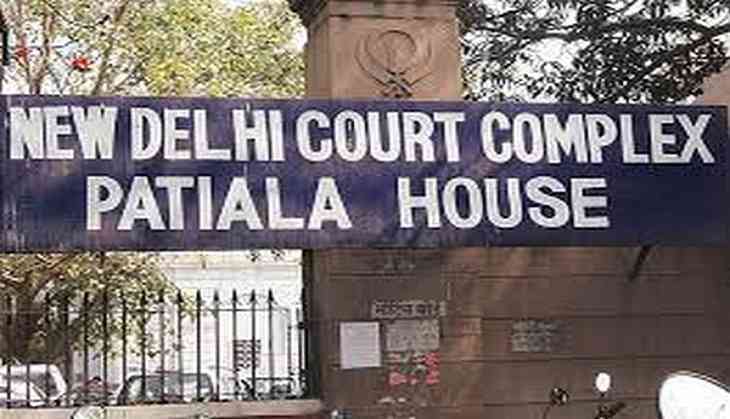 On July 21, the court has sent Saxena, an accused in the Agusta Westland chopper scam to five-days of Enforcement Directorate remand. The Enforcement Directorate (ED) had earlier arrested Saxena, Director of Matrix Holdings Dubai, under the Prevention of Money Laundering Act, 2002 (PMLA) in connection with the case. Saxena is wife of Rajeev Shamsher Bahadur Saxena, a resident of Palm Jumeira, Dubai. She is an active director of UHY Saxena, Dubai and Matrix Holdings, through which the proceeds of crime was routed. The investigation conducted and various documents collected so far revealed that Agusta Westland International Ltd., UK paid an amount of Euro 58 million as kickbacks through Gordian Services Sarl, Tunisia and IDS Sarl, Tunisia. These companies further siphoned off the said money in the name of consultancy contracts to Interstellar Technologies Ltd., Mauritius and others, which were further transferred to UHY Saxena, Dubai, Matrix Holdings Ltd. Dubai and others. Further investigation revealed that her husband Rajiv Saxena is a beneficial owner of Interstellar Technologies Ltd., Mauritius. Shivani Saxena and her husband Rajiv are partners in UHY Saxena, Dubai and Matrix Holdings Limited, Dubai. Both these companies received proceeds of crime in their respective Dubai bank accounts from Interstellar Technologies Ltd. Mauritius. It was also revealed that the couple have remitted huge amount of money through their companies at Dubai to various other accounts. Shivani Saxena was produced in the Court of Special Judge PMLA and was given four days remand to the Enforcement Directorate in the matter.